Music is a part of life for many who call Martha’s Vineyard home, and not just those who play music professionally. James Taylor and Carly Simon come to mind, but the island’s rich and long legacy of music dates back to the Islands first settlers, the Wampanoag, and continues on today. 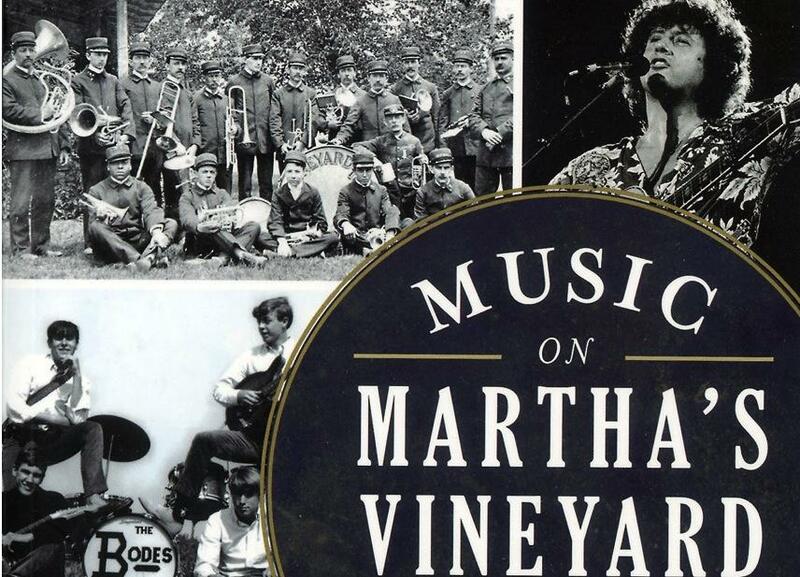 Music on Martha’s Vineyard, a History of Harmony is a new book co-authored by Thomas Dresser and Jerry Muskin. Mindy Todd interviews them on The Point.